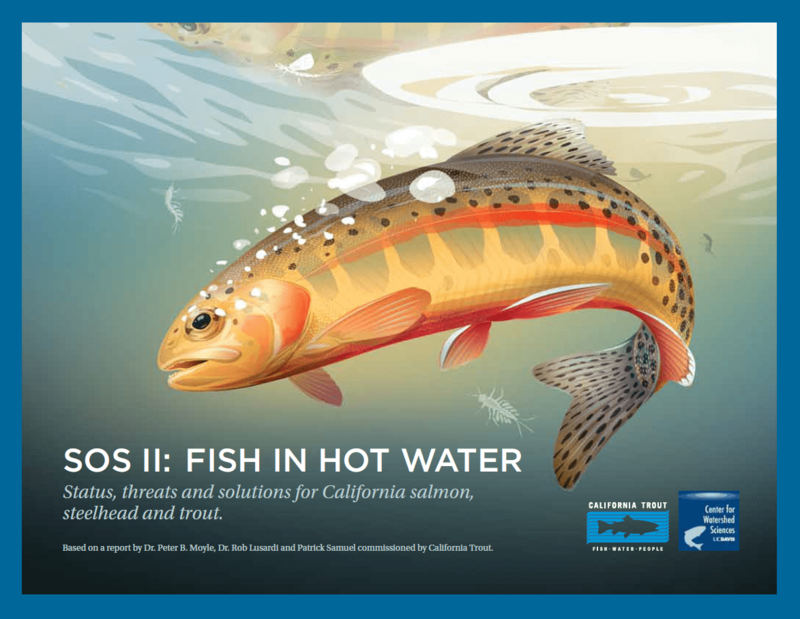 Smith River Restoration and Protection | California Trout, Inc. 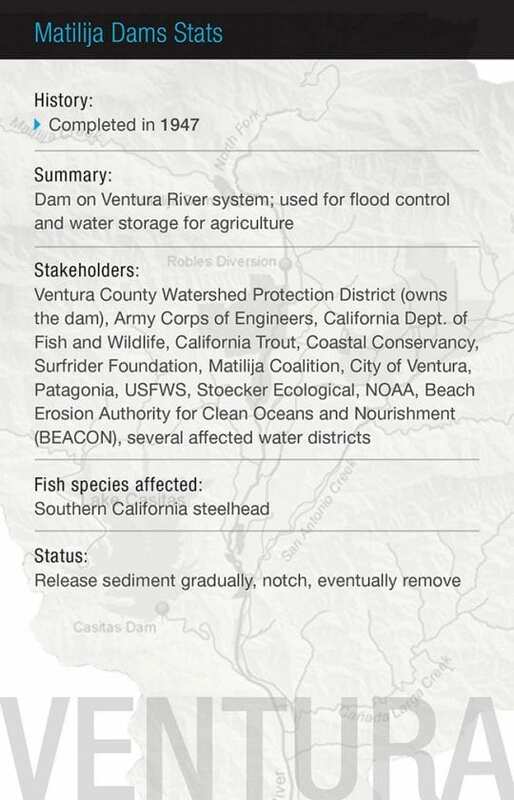 The Smith River projects outlined here are being led by the Smith River Alliance. 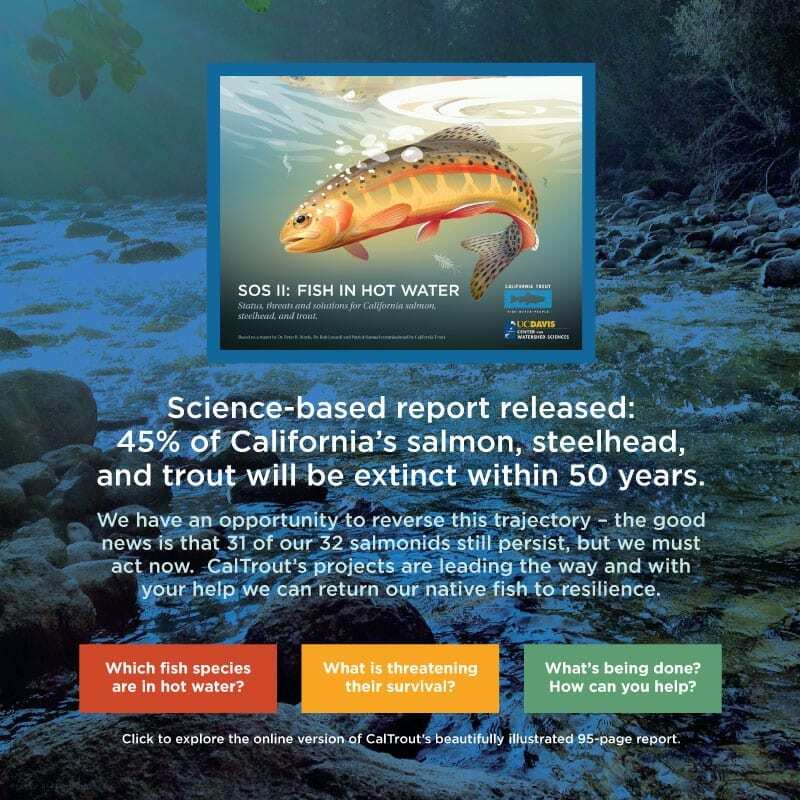 CalTrout remains supportive and enthusiastic about this work. The Smith River is a critical salmon and steelhead stronghold in the state, and we want to ensure that we are supportive of the Smith River Alliance and their great work. 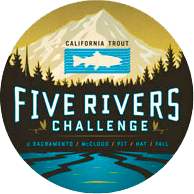 The Smith River remains one of California’s healthiest, most pristine, and protected rivers. 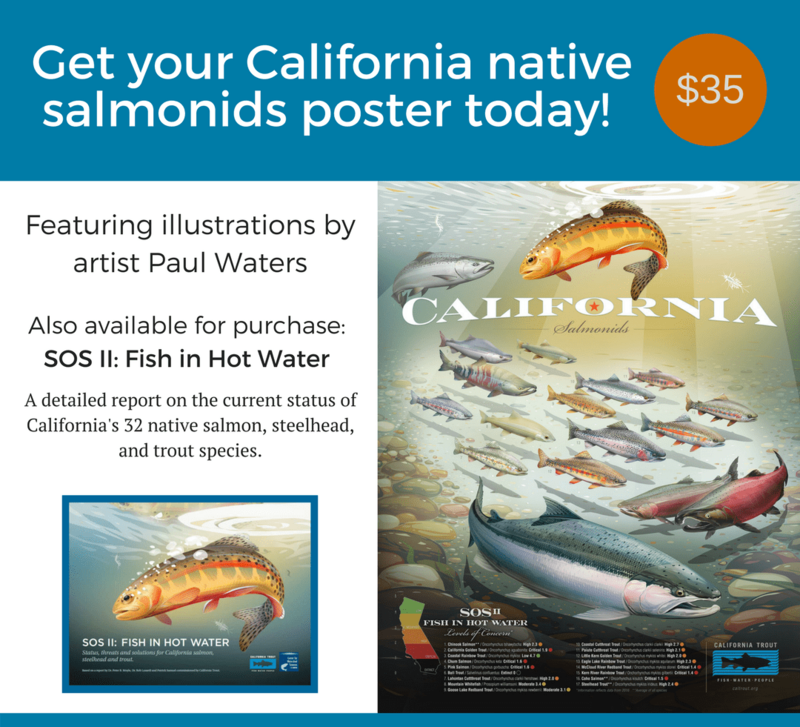 Great strides have recently been made to further protect CA’s premier salmon stronghold. With bridge funding from the David and Lucile Packard Foundation, our partner, the Smith River Alliance (SRA), has permanently protected over 5,400 acres of the Hurdygurdy Creek, Little Jones Creek and Siskiyou Fork watersheds. SRA has transferred part of these lands into the Smith River National Recreation Area (SRNRA) and additional transfers will occur as federal Land and Water Conservation Funds become available. 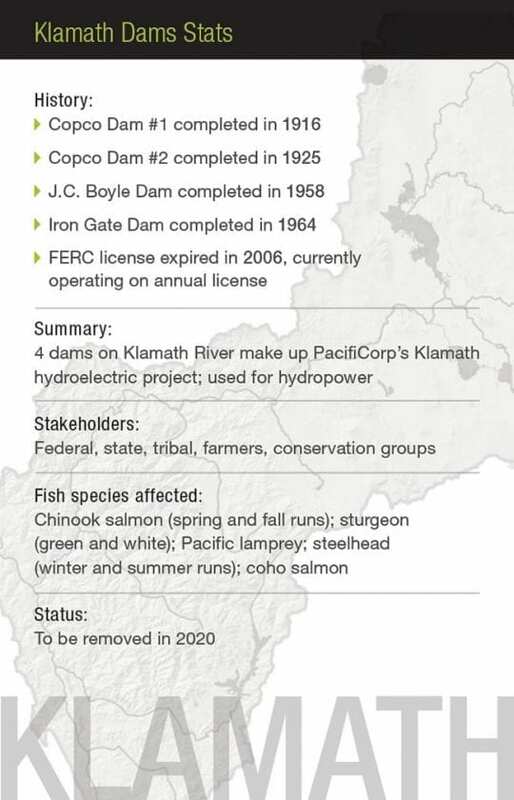 The project is ranked #6 on the U.S. Forest Service national priority list for FY2013 funding due in part to the significance of these lands for salmon and steelhead. Permanent protection of these lands will safe-guard the very heart of the SRNRA including over 12 miles of outstanding salmon and steelhead spawning and rearing habitat in the Hurdygurdy Creek tributary. 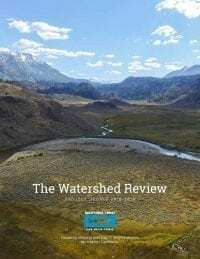 Completing the remaining land acquisitions and implementing conservation and restoration measures to all public lands throughout the watershed continues to be a critical priority. Thirty years ago the threat of strip mines inspired CalTrout, SRA, and a many other partners to establish the 460+ square mile SRNRA which was passed by the 101st Congress and signed by President George H. W. Bush. Unfortunately, the SRNRA does not provide protection for approximately 45,000 acres of the North Fork Smith River in Oregon. A multi-national corporation is proposing to mine nickel in Baldface Creek, a major North Fork tributary. 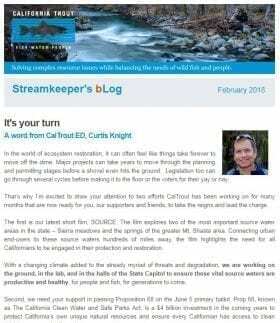 This is despite the documented presence of coho which are designated as threatened through the federal ESA – along with Chinook salmon, steelhead, Coastal cutthroat. 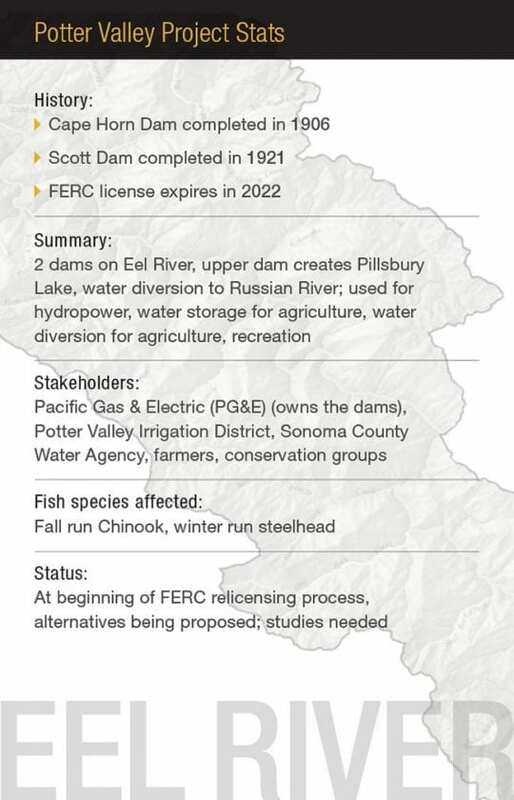 The Oregon Department of Water Resources has issued a limited license to withdraw water to support summer 2013 drilling operations, and environmental documents will be released soon. Stay tuned through CalTrout’s Trout Clout. 5) A juvenile coho salmon tagging program in Mill Creek to evaluate how effective restoration actions are on the growth and survival of juvenile salmon. 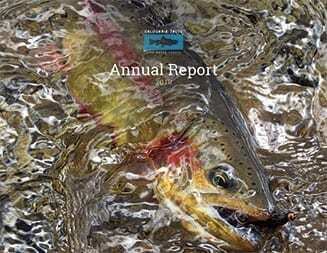 Protect and restore anadramous fish populations and habitat in the Smith River. Use the Smith River as a demonstration of conservation program success and salmon and steelhead population potential through the Salmon Stronghold program and population monitoring. 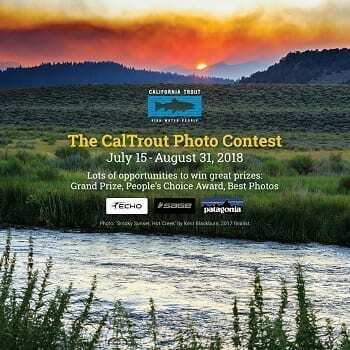 In 2012, CalTrout offered recommendations to the Fish and Game Commission for revising Smith River recreational fishing regulations, primarily to curtail unlawful “snagging” and poaching. 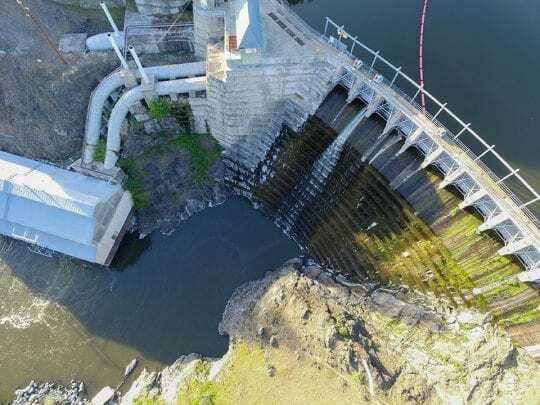 Our recommendations included raising the low-flow closure threshold from 400 to 600 cfs, implementing catch-and-release regulations in the lower river during low-flow closures, and moving the closure boundary downstream. We think this is the best balance of regulations to curtail harmful fishing activities. pesticide use in the lily-bulb farms whose grounds and surface waters drain directly into the Smith River estuary. 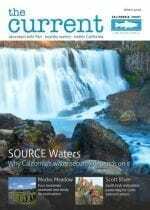 Continue our support and involvement with Smith River Advisory Committee. 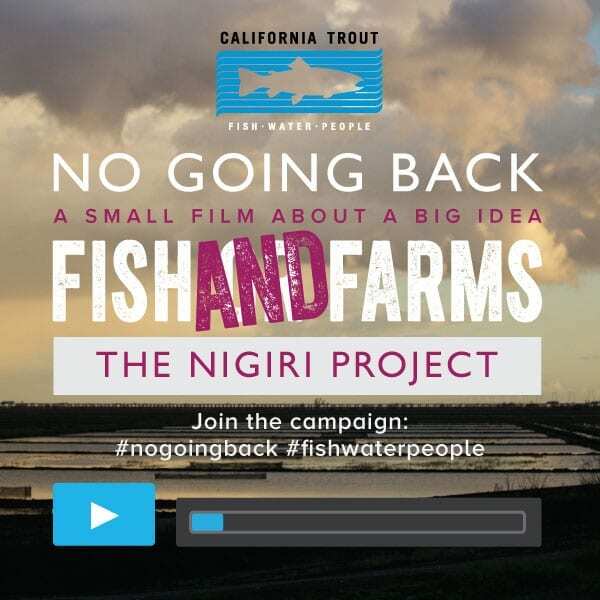 Support ongoing restoration projects in Mill Creek and Yontocket Slough. Advocate for SRNRA/USFS support and funding for restoration and monitoring, visitor services, ecosystem management, and improvement of forest health.